There’s few requested content items quite like it. 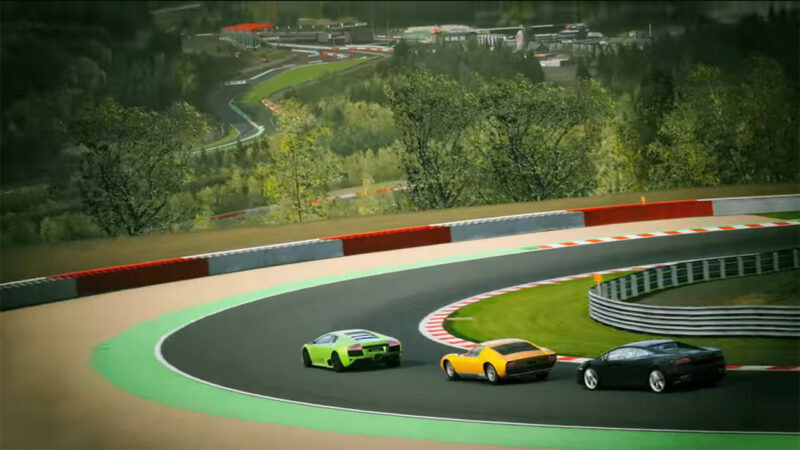 Other than perhaps a premium Mk4 Supra (which Polyphony Digital delivered over a year ago), there’s nothing the fans want to see in GT Sport quite like Circuit de Spa-Francorchamps. It’s easy to understand the desire. Spa cuts an impressive ribbon through the Belgian Ardennes, fitting fearsome elevation changes and some of the world’s most challenging corners all into one 4.3-mile long lap. 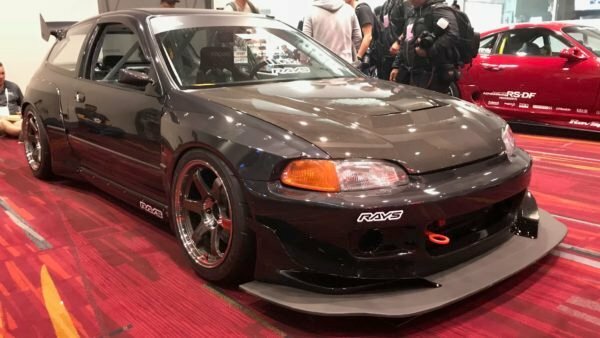 We’ve driven it in real life, and it’s a beast. 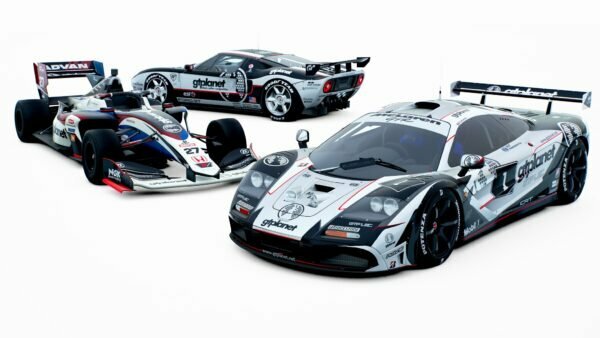 The track has quite some history with Gran Turismo too. 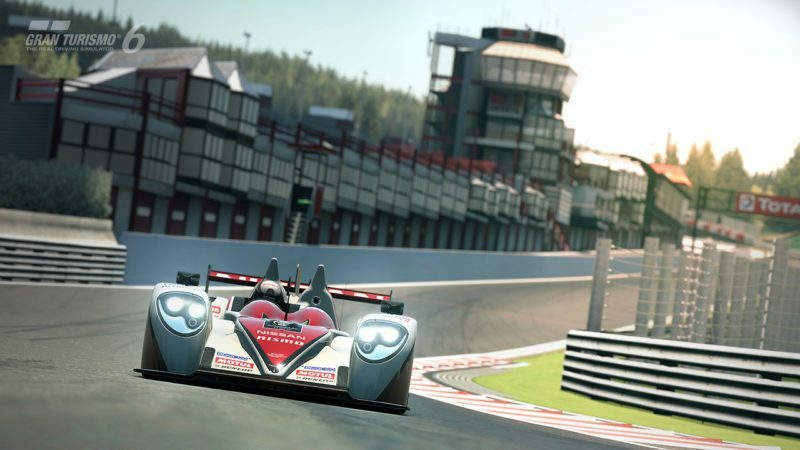 It was the first ever DLC circuit (bundled with Kart Space) in the series, when it became available for Gran Turismo 5. 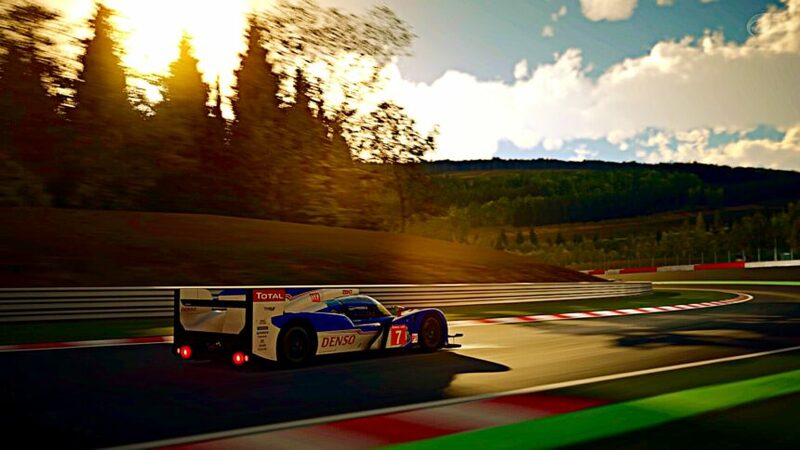 Gran Turismo 6 included it from the start. 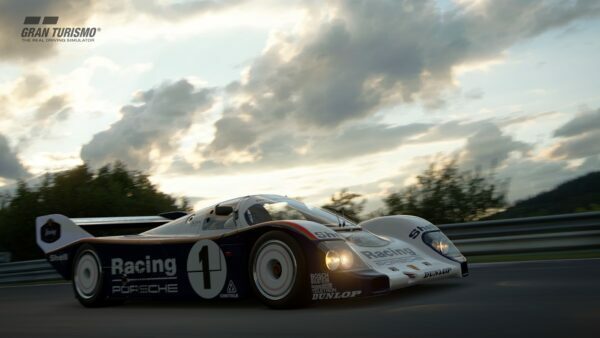 But as yet, it’s not appeared in GT Sport — and sadly it appears that a licensing impasse will keep it away for a while yet. According to French outlet Le Mag Sport Auto, the licensing fee for the circuit is markedly higher than for many other tracks. The site quotes an unnamed insider who says that the fee is “two to three times more expensive than for other circuits”. While you might think the price would be worth it for such an iconic race track, that’s not the main thrust of this issue. Paying so much for one circuit might affect the fee other real-world circuits request when it’s time to renew the contracts for subsequent games. 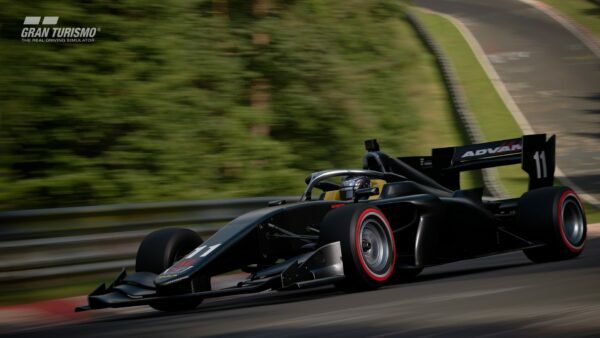 The source confirms that the studio would be unwilling to pay over the odds as “it would increase the price not only of Spa, but also of the other circuits”. 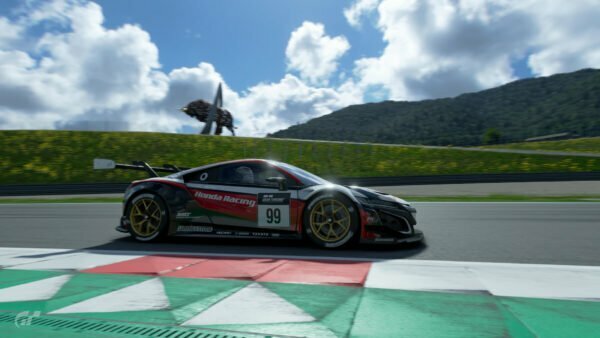 A similar situation affected Lotus cars in GT Sport. Some vehicles were already modeled for the game’s launch, and appeared in promotional material and preview, but there was a disagreement over fees. 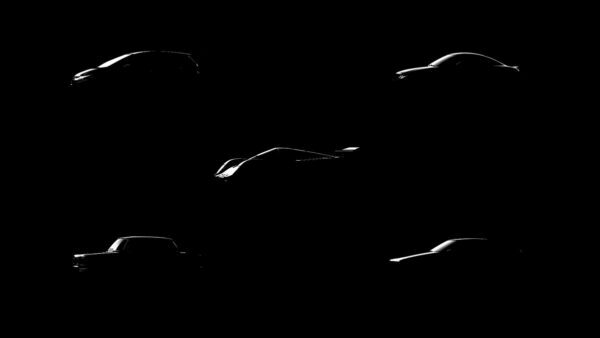 The marque, according to our source at Lotus, discovered that it was receiving less than similar brands thanks to a rolling contract and the delay in GT Sport‘s release. That resulted in a similar impasse. Naturally fans would like to see the deadlock in both situations broken, but likely not at the expense of paid DLC either now or in future titles. The high licensing costs for real-world circuits may also see the return of fictional fan-favorites. 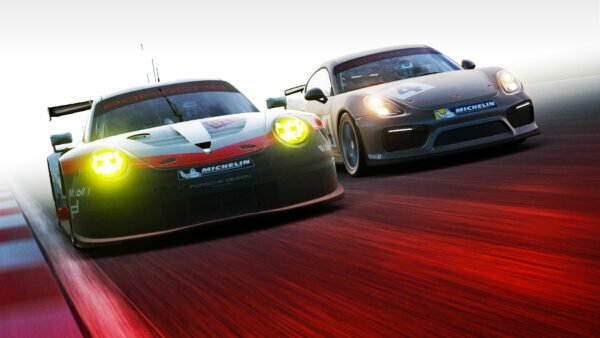 Polyphony Digital does reportedly have the Spa circuit ready to go should the two parties come to a resolution. It seems unlikely that it would be in time for this week’s content update, although we can but hope! Featured image courtesy of carfanatic45.